The ibis Krasnoyarsk Center hotel offers international quality standards at affordable prices for its 116 modern rooms, which are designed to make your vacation extraordinary. 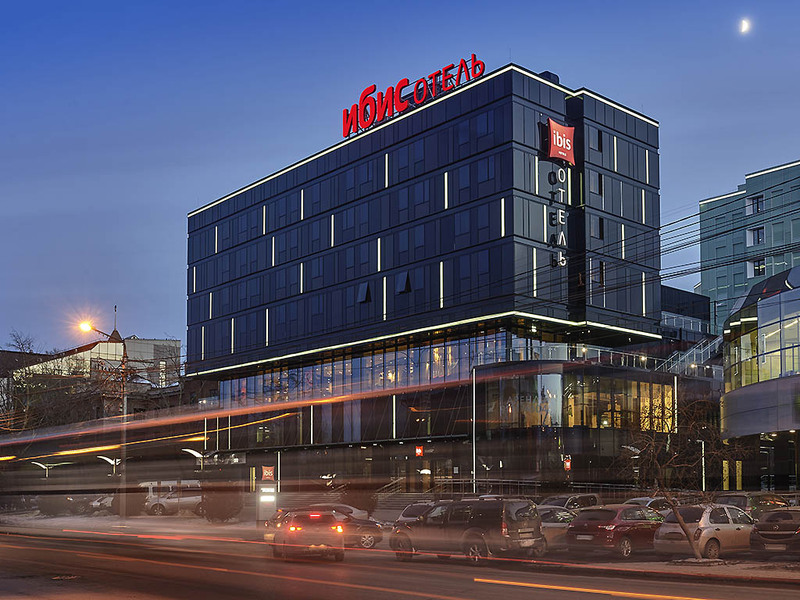 The ibis Krasnoyarsk Center is located in the historical and business center of the city close to government agencies and major attractions. It is only 22 miles (35 km) from Yemelyanovo Airport and 2 miles (3 km) from the train station. We will be delighted to welcome you to the ibis Krasnoyarsk Center! Get hungry? No problem! In our unusual multicolored menu there is a dish for everyone - lovers of meat and fish, vegetarians and sweet tooth. Try the moments of happiness to taste, unravel the recipe of hospitality ibis. The ibis hotel bar is open 24 hours a day, 7 days a week. Our cozy bar offers a wide range of drinks and light snacks.